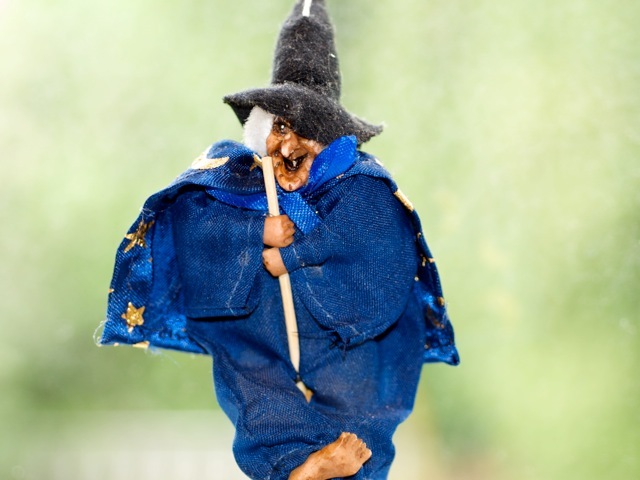 [/wiki/Kitchenwitch "Kitchen witches" newpage=true] are said to bring good luck to the kitchen, which is all good and well, but if you need more than luck — advice or know-how, say — tune in to Kim O'Donnel's "Table Talk," a live web chat, Thursdays at 10 a.m. PT, 1 p.m. ET. See you here! You can sign up for an email reminder for next week's chat [/columns/tabletalk/tt20090430 here].